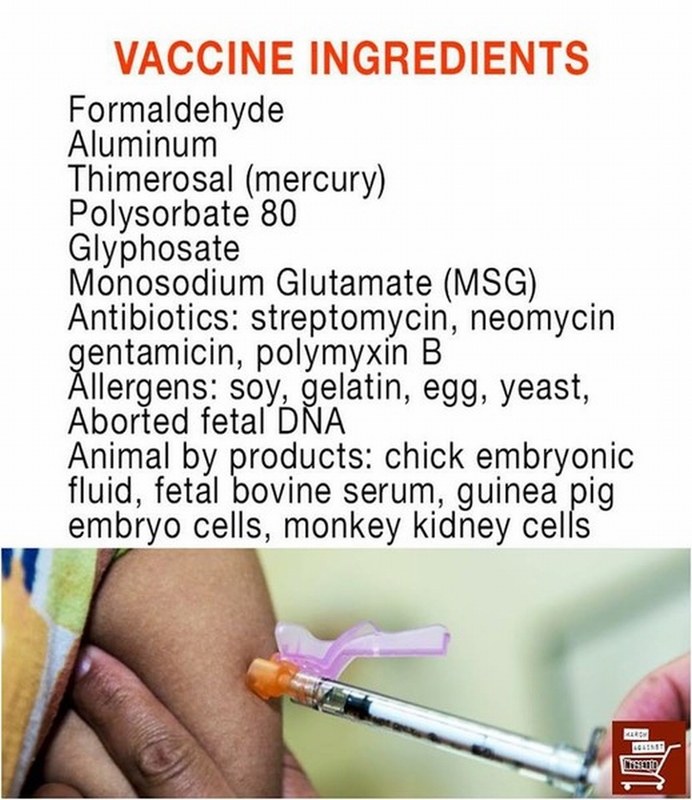 Hospitals giving secret vaccinations . . .
My wife found this article, in which a nurse whistle-blower has exposed that some hospitals have taken it upon themselves to give vaccinations in secret.